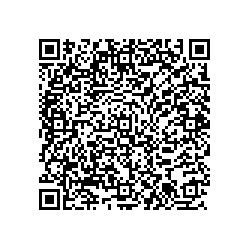 Are you interested in tourist close to hotel? Where you can go during your accommodation in hotel? Where you can enjoy good meal? Where to fill your belly? About 100 meters from the hotel is located reastauration Na Statku which offers good meals and his customers won’t disappoint. Very tasty meals makes also in pizzeria Vyžlovka 5km from the hotel. If don’t have possibility to get to the pizzeria it’s possible to use hotel taxi or bus. 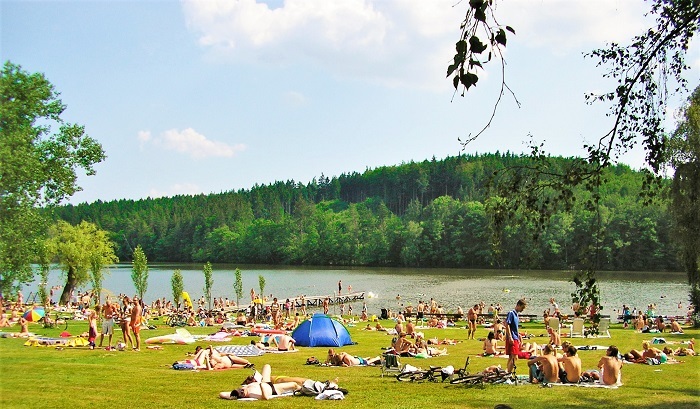 It’s significant area near to Prague located in national nature reserve Voděradské bučiny. Close to the hotel (few meters) is cascade of ponds. It’s beautiful place for relax, nature walks and cycle tourist. Its location is ideal for tourist and cycle tourist. 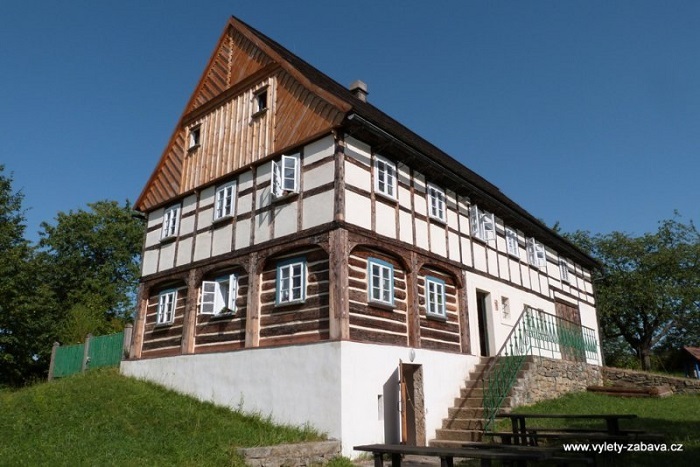 It’s located in interface of three tourist regions – Pod Lipansko, Ladovy kraje and Posazavi. Just in the town are many tourists routes. In nature reserve next to the hotel are four bike trails (red, blue, green and yellow). The red trail is the nortest one and goes sometimes on the road. It’s the mildest and leads around ponds Pařez, Jan, Švýcar, Vyžlovka and Jevany then through dam in Lounovice. In the summer you can refresh by swimming. 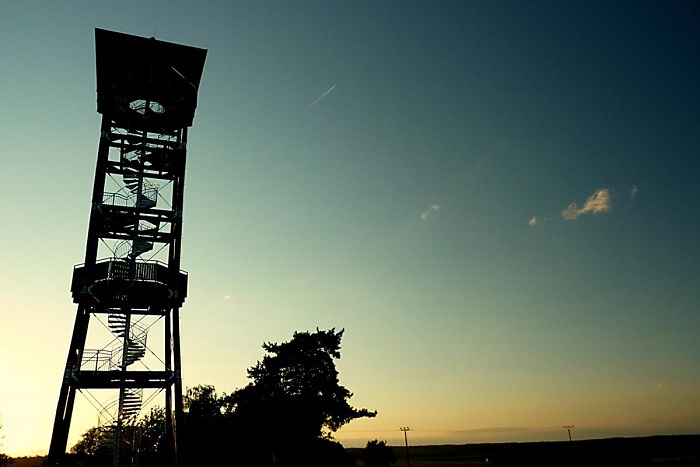 After 8 km you can visit observatory in Ondřejov. When you choose the the blue trail which begins in Mukarov. 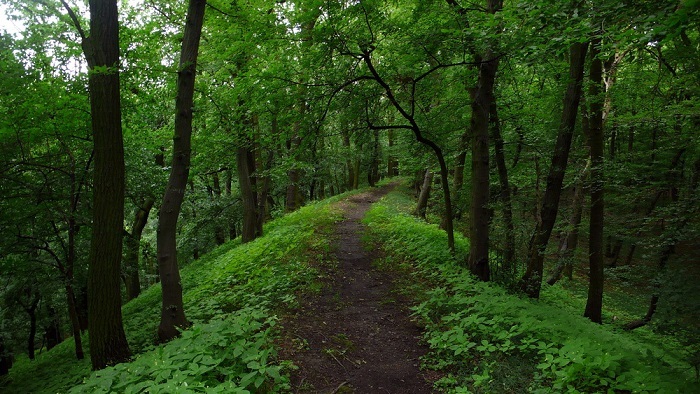 This trail is twelve km long and ends in Voděrady. This is for more demanding bikers. In the end you can join to the red trail. For beginners is optimal yellow one which offers lot of nature beuties. And ends in Černé Voděrady (It’s few km from the hotel.). 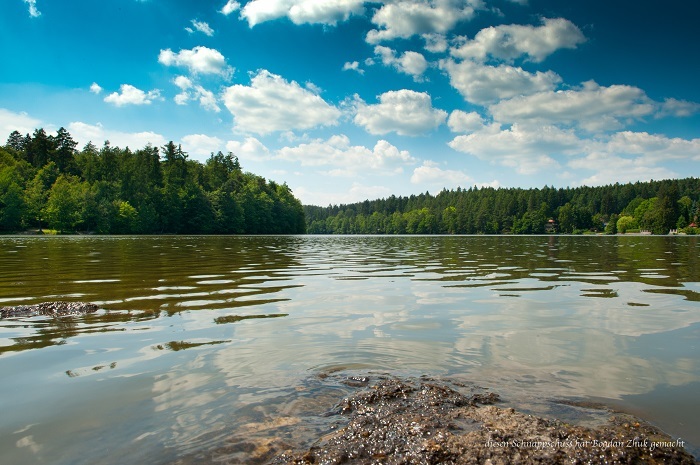 This nature Swiming pool is located in short distance from the hotel in Vyžlovka. It’s ideal for family. In areal is restauration, ice-cream, showers and changing rooms. You can also play table football, darts, ping-pong, croquet or beach volleyball. Castle in Kostelec nad Černými lesy is one of the most beautiful sights in the middle of Bohemia (=Czech). Karel Gott is one of the most famous czech singer. 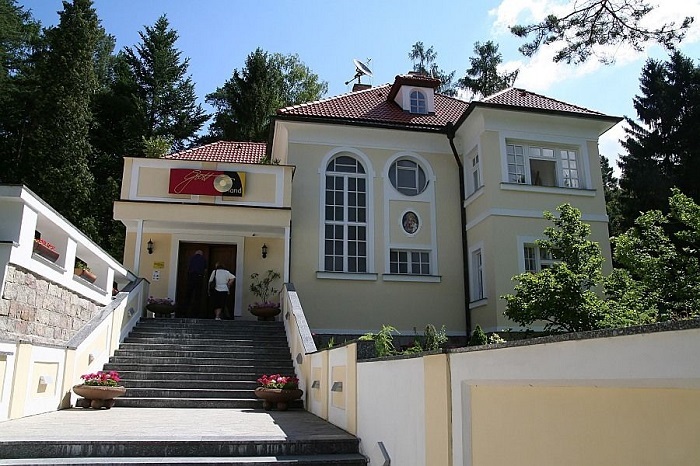 This museum were built in villa in Jevany where he has lived. Karel Gott havs been owner since 1969. He came back very often after his concert tour for relax and get inspiration for writing his songs and melodies. He liked silence and peace here. 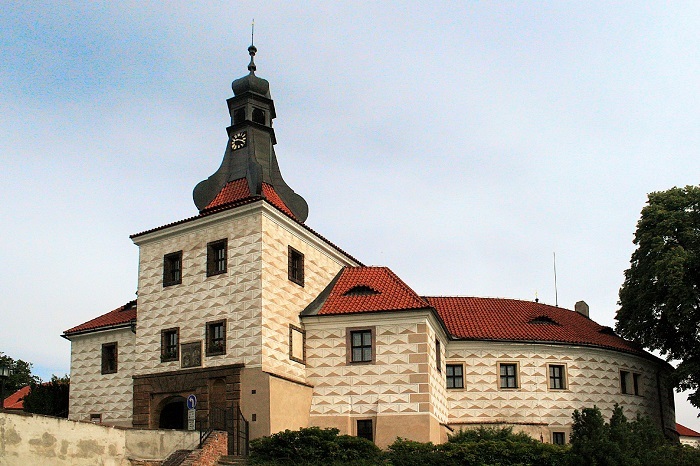 In 2001 was this brewery restored and got on the map of Czech breweries. In this brewery you can see the beer museum and original equipment for making beers. This brewery has worked already in y. 1558. Here is today also inn with restauration. It’s museum in nature where you can see exteriors and interiors of cottages. 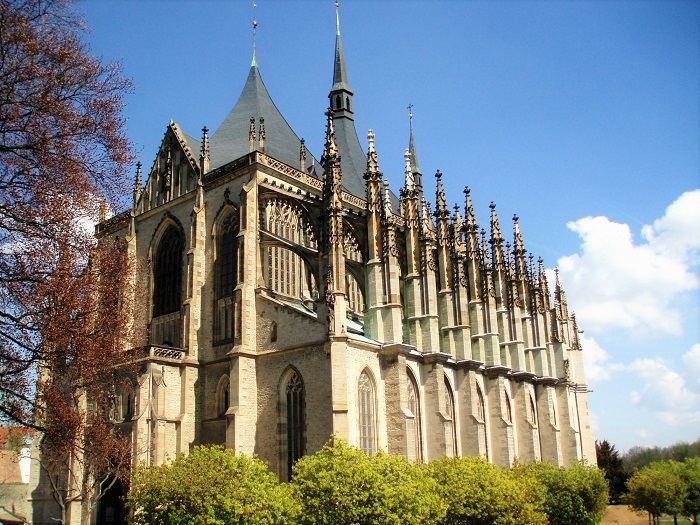 Five-aisled cathedral in Kutná hora offers an unforgettable experience. The temple was built in year 1558 (1338-1558). 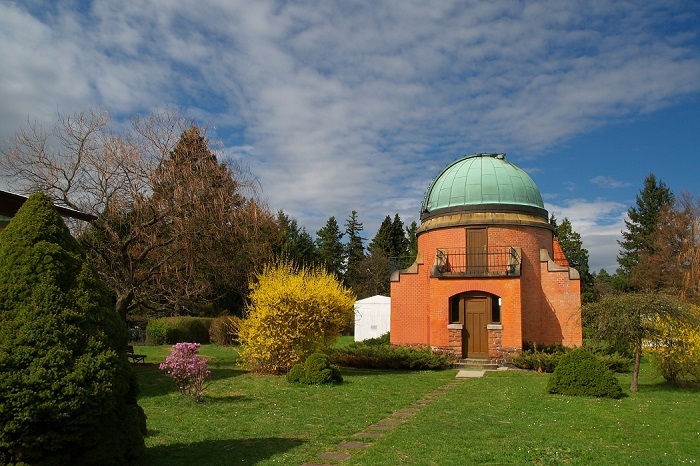 Observatory in Ondrejovi is on the top of hill (called Zalov) more then 100 years. The area is edited like a park with rare trees and modern sculptures. In the park are buildings in art nouveau. In this time there is place one of the biggest telescope of Europe. 450 m. above sea level is this tower. When the weather is acceptable you can see Ješteď, Milešovku etc..